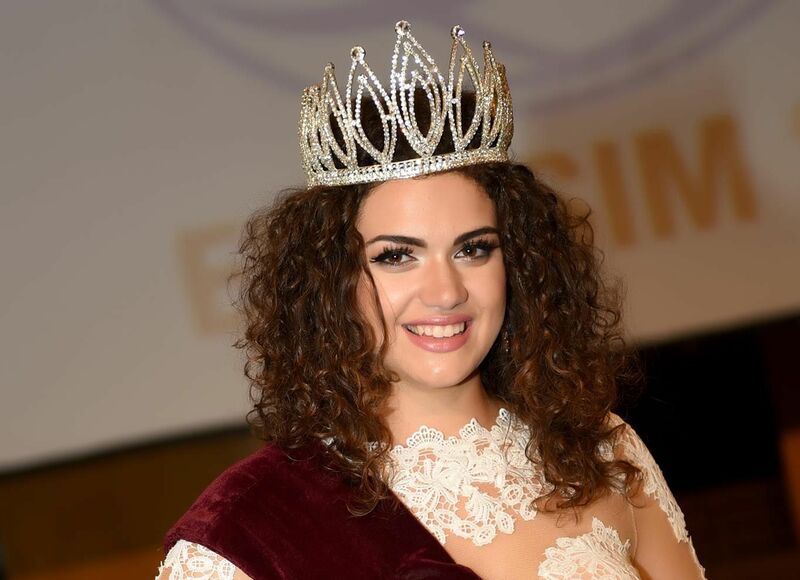 At just 18 years of age, University student and singer Michela Galea won Saturday night’s final stage of the Miss World Malta competition. 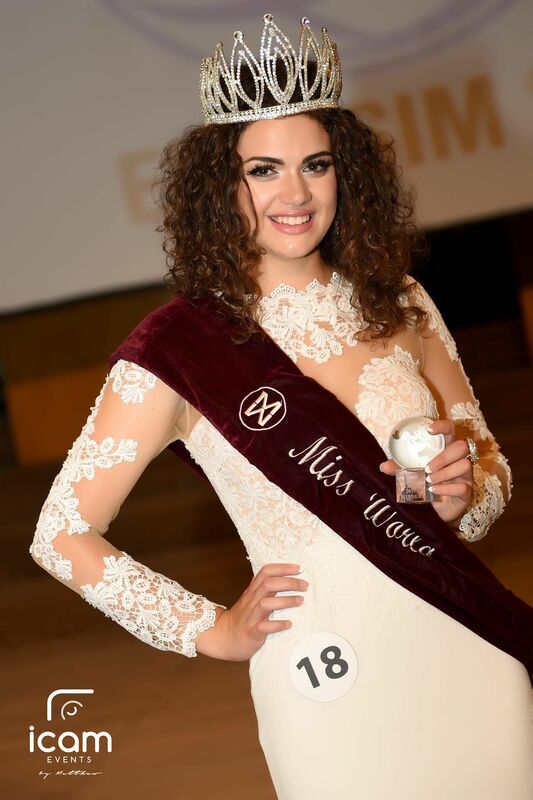 She bested 27 other potential candidates, and will now represent Malta in the Miss World finals later this year, taking place in China. 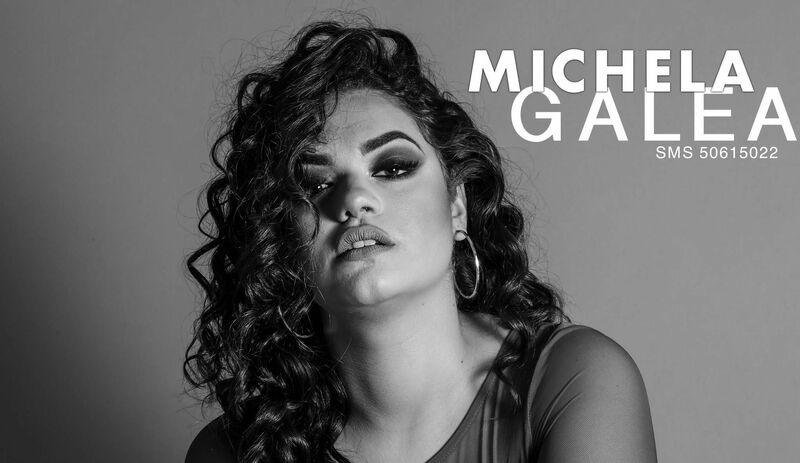 Michela is mostly known for her recent success in singing, performing and acting, including a lead role in last year’s edition of Students’ Fest: Is-Sister Act. 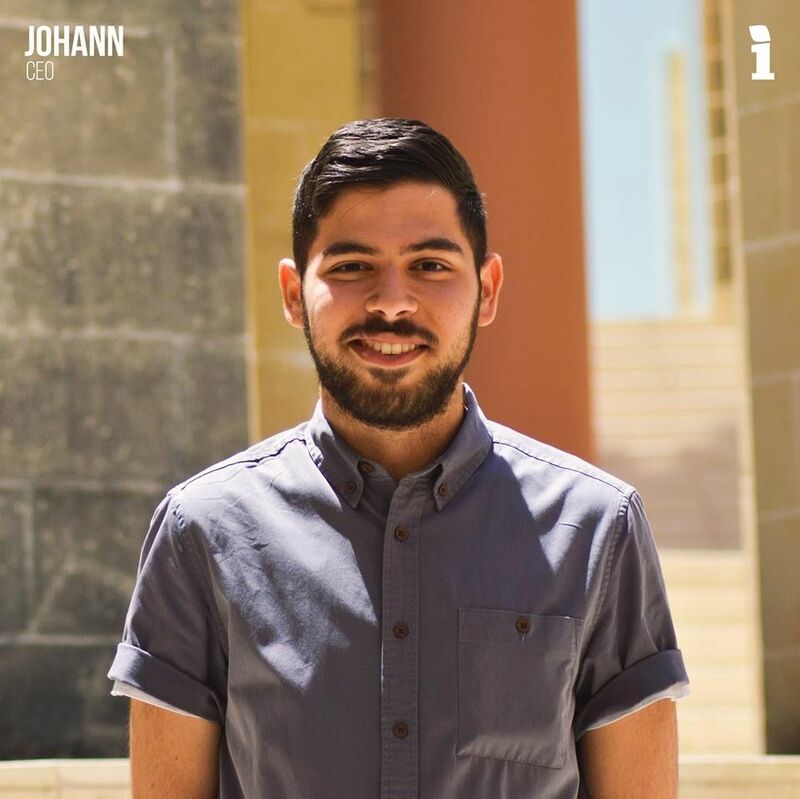 This definitely came to Michela’s advantage, as her experienced vocal skills definitely made her stand out during the talent portion of the competition, which was held at Teatru Rjal in Valletta. 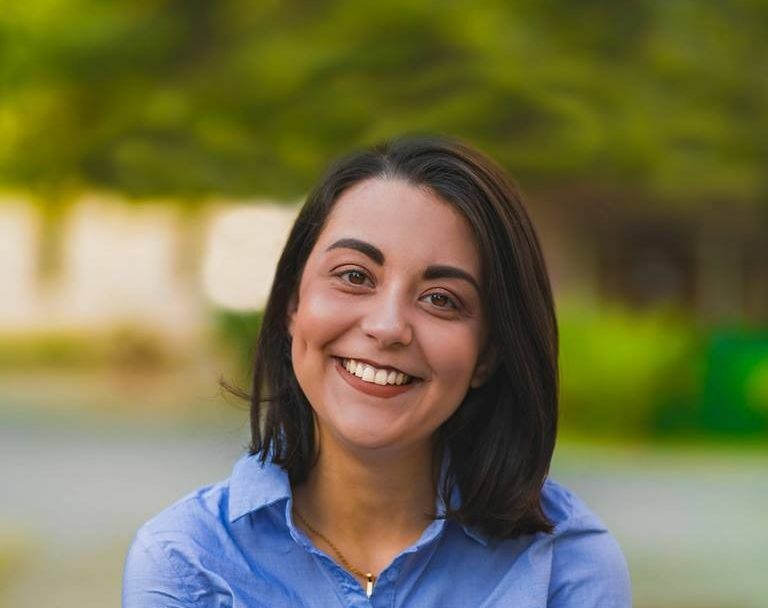 Michela is also reading for a Bachelor of Arts Degree in Theatre Studies at the University of Malta, and has just finished her second year. We caught up with Michela after her glorious win on Saturday, as she now starts thinking about her preparations for China whilst still juggling studying and exams. 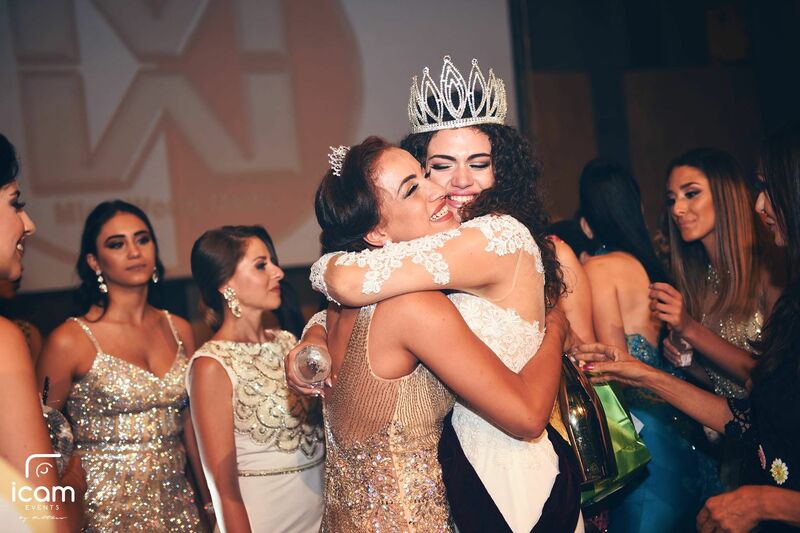 How does it feel to know you’ve been crowned Miss World Malta? Has it even sunk in yet? It feels very surreal, I still cannot believe that I am Miss World Malta 2017. I was not expecting to be the winner of this prestigious competition. I am very happy and really looking forward tp this wonderful adventure. I feel honored and blessed to get the opportunity to represent my country in Miss World in China! Why did you go into the competition in the first place? Sue Rossi approached me with the opportunity. At first, I did not know whether to say yes or no because I had never taken part in a modelling competition. I always loved photo shoots and modelling, but singing and acting were always my main priorities, apart from my studies obviously. So taking part in Miss World Malta was my very first modelling experience. I also wanted to take part because this competition is not based only on exterior beauty but also on inner beauty and personality. Each and every model raised money for Dr. Klown, and we raised €6500 in all. What was the biggest challenge you encountered so far in this experience? I think the biggest challenge was when I was still deciding whether to say yes or no because, as I said, this was my first modelling experience. I think that the competition in itself was a challenge for me because everything was completely new to me. I think that being a singer and an actress helped me throughout, in the sense that I felt confident in front of a camera, in front of the judges and the audience. So I finally decided to take on the challenge, and thank God I said ‘yes’! The whole experience from beginning to end was amazing, and I would like to thank Sue Rossi and Claudia Calleja for giving me this wonderful opportunity. 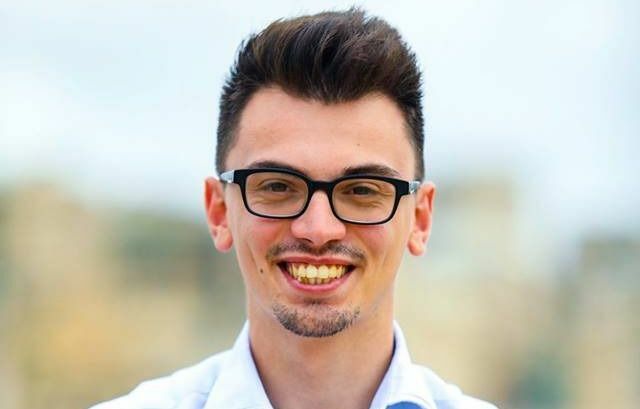 How has it been balancing taking part in the competition with studying and exams? Sometimes it’s difficult to balance everything, but I always believe that when there is a will there is a way. Time management is very very important. 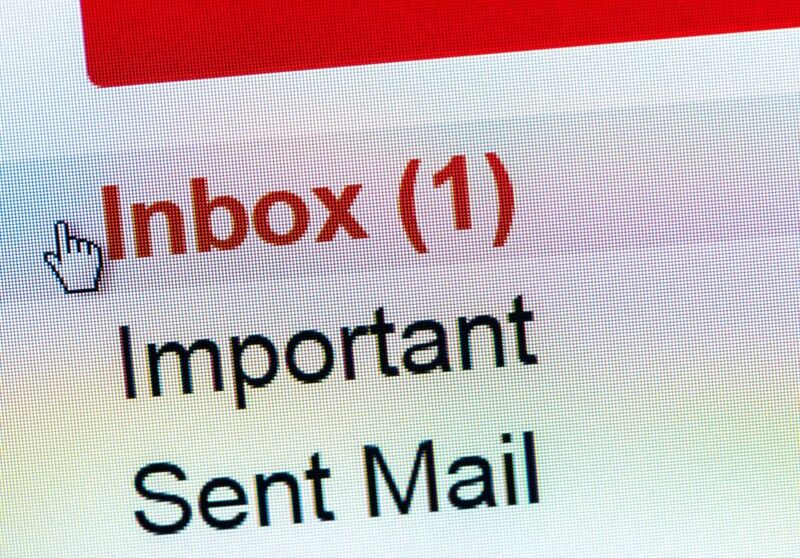 It’s not easy of course, but if you manage things accordingly, you will manage to do everything. Insite would like to wish Michela the best of luck for Miss World 2017 in China at the end of this year!